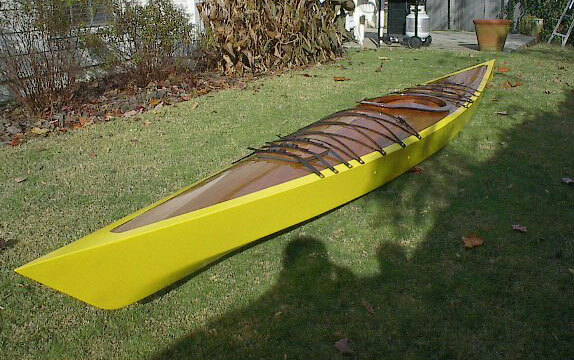 CLC designed this touring Chesapeake 17LT kayak (16'11" x 231/4"), which was built by Boone Brewer of Smyrna, GA. He plans to use it in the Gulf of Mexico near St. Theresa, FL. 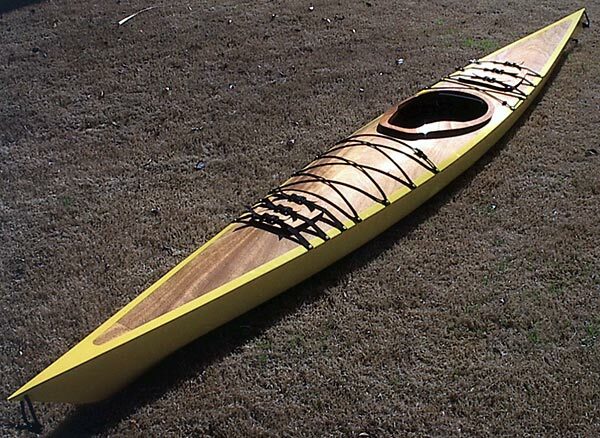 Boone used stitch-and-glue construction of okoume plywood, covering the hull and decks with fiberglass cloth and epoxy. You can virtually find Boone at brewer_1@msn.com.